I am a volunteer with Aransas County AC in Rockport TX. 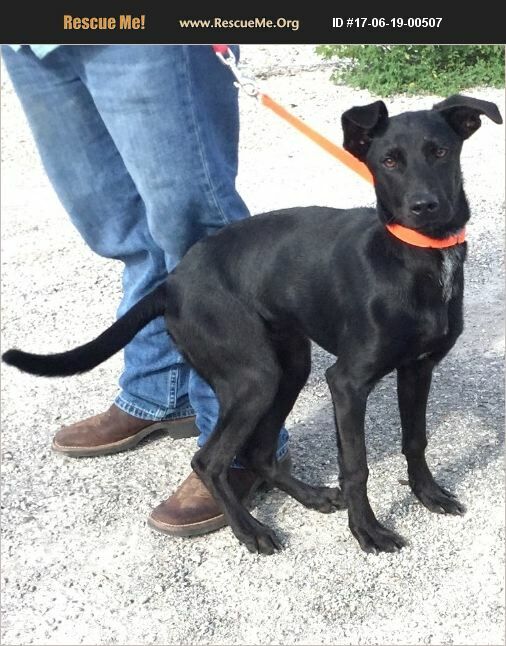 We have a young lab mix, Mylar. She would make a great runner or walking buddy. Sleek black fur, 35 lbs. If you can help her, please contact me. We can transport.